Ahead of the Minecraft console-bundle release date, both Minecraft-theme wireless controllers are now available for Windows 10 and Xbox One for $74.99 each. Last month during Microsoft’s Gamescom Livestream, Mojang announced a new Xbox One S Minecraft bundle that will launch on October 3rd. 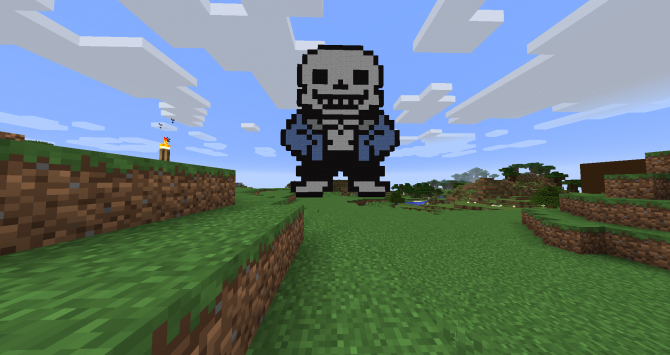 The new bundle will include a custom design that matches the games block-style visuals. 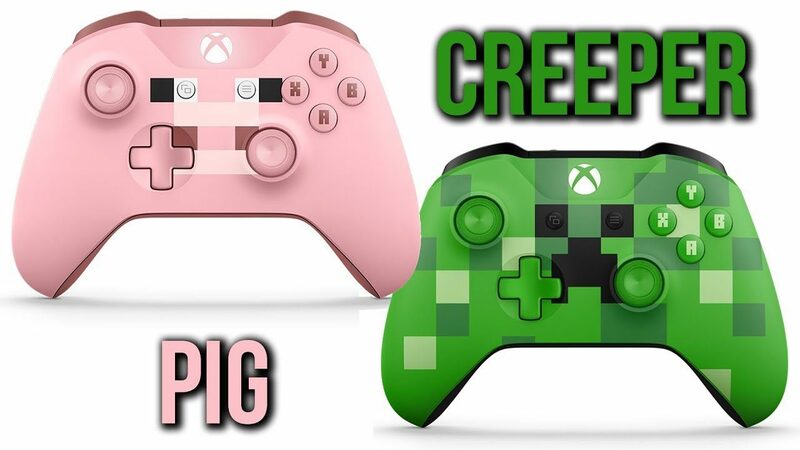 A few days ago, the company launched two new Minecraft-themed controllers, which pair perfectly with the bundle. Today, Microsoft released two new launchs trailer showing off the controllers upclose; both videos are under one minute and features Xbox Community Program Manager Josh Stein and Global Product Marketer Nicole Fawcette unboxing both controllers and elaborating on them, respectively. Originally announced on the official Minecraft blog, both models are now available for purchase at a majority of retailers with the starting price for each controller in the U.S. set at $74.99. Despite the controllers being available in a majority of regions, several parts of the world like the United Kingdom will have to wait just a little bit longer before getting their hands on these products. You can check out both unboxing videos below, and in case you missed it, you can also look at the console’s 4K reveal trailer, as well as an abundance of screenshots of the console and controllers. 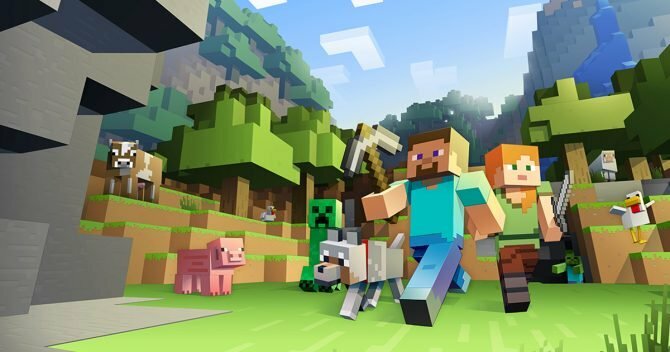 Minecraft is now available on PC, PlayStation 3, PlayStation 4, PlayStation Vita, Switch, Xbox One, Wii U, iOS, and Android.